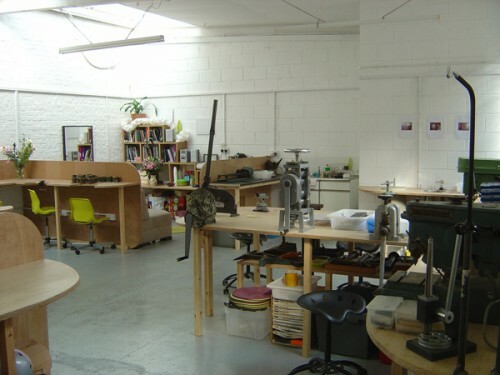 Flux Studios is a unique jewellery studio space in London, offering jewellery classes and jewellery courses. Essentially we do three things. Flux Studios offers courses and lessons in jewellery making in London. We also provide access to a fully equipped studio for members, and we organise events and exhibitions.